Who didn’t love playing dress-up when they were a kid? Seriously . . . ask yourself that question out loud and I am sure at least one memory will come to mind. You might have wanted to be a princess or a superhero. You could have wanted to be just like your Dad or the rock-star on your older siblings poster. No matter what, we always want to pretend we are someone else even if it is short-lived and mostly in our dreams. This actually is the fuel on my eternal Halloween fire. I love dress-up. I love reinventing myself for one night. It is the easiest, quickest and funnest (is that a word?) way for me to escape my hum-drum life. No longer am I defined by the practical side but I can let all of my little girl to adult fantasies come to life. 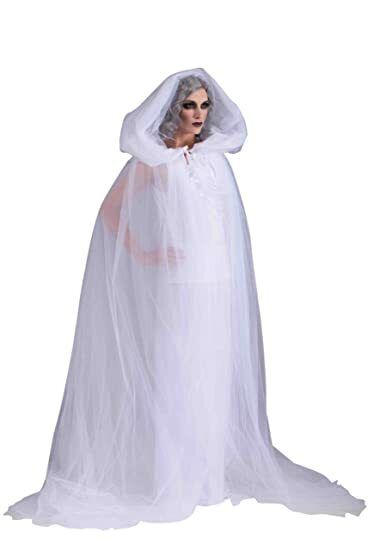 This got me thinking about today’s top five and I have decided to list the top 5 costumes I would like to wear according to category. What is a costume you would like to wear? My categories and costumes are . 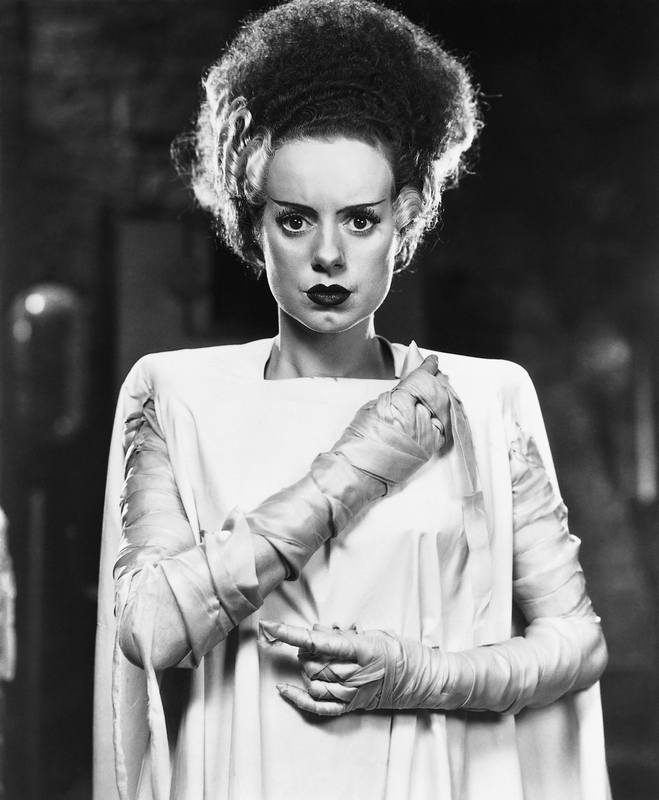 . .
Classic: I have actually done my favorite but I think I am going to have to do it again–Bride of Frankenstein. Princess: My whole life I have loved Sleeping Beauty but not when she is the princess. 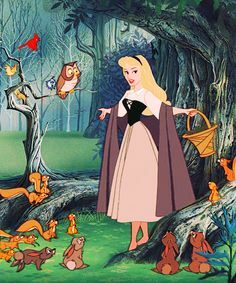 I have always loved her as Aurora. Scary: I don’t do gross but I do like to do unsettling so I would like to be an eerie ghost. Funny: I think it is best when you do something related to your job. Mine is accounting so one year I will drape a sheet over my body and hold in my hand some sort of sandwich spread. That way I am a spread-sheet; get it? 🙂 Ha! Ha! Historical: Okay this one might be stretching it a bit but . . . I love the movie Gone With the Wind. Here’s to you Scarlett! I loved playing dress up!!!! I think the “spread sheet” is pretty funny! You’ve got to that one somehow. 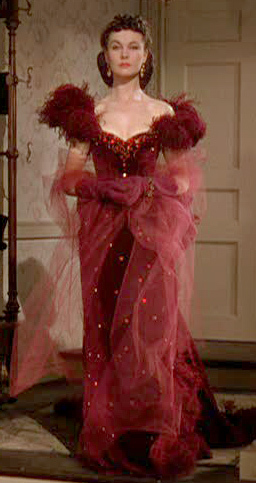 But I think I like Carol Burnett’s version of Scarlett better with the green drapes and the curtain rod! 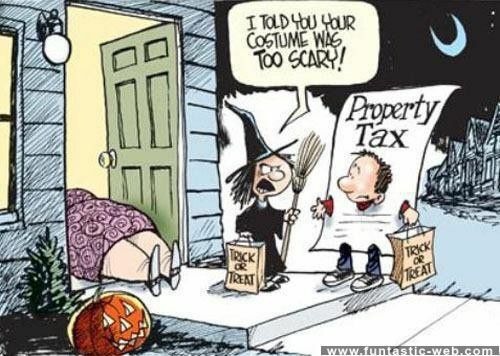 Pretty funny!